Choose from a selection of 15 holiday rentals in Caucana-finaiti-casuzze-finaiti Nord. Use the search form to the left to filter the results and pick your choice of self catering accommodation in Caucana-finaiti-casuzze-finaiti Nord. We have a good selection of holiday apartments in Caucana-finaiti-casuzze-finaiti Nord perfect for family, single, romantic and group holidays. You may prefer to take a look at our listed holiday villas in Caucana-finaiti-casuzze-finaiti Nord or holiday apartments in Caucana-finaiti-casuzze-finaiti Nord. Find your holiday homes by a specific type using the property type drop down in the filter. Filter the holiday homes in Caucana-finaiti-casuzze-finaiti Nord by a specific area using the area list above. Holiday apartment in an area bordering the excavations of Kaukana that have brought to light an ancient Greek settlement. 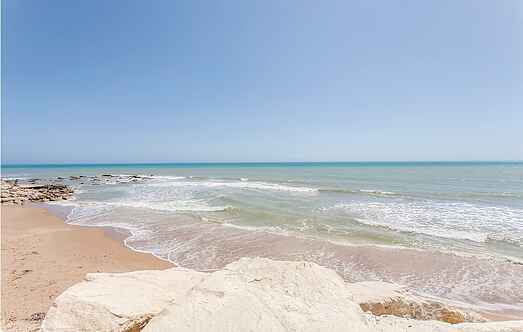 Independent part of a two-family house with sea view, located 600 m from Punta Secca, town where the famous TV fiction “The inspector Montalbano” was shot, and 3 km from Marina di Ragusa. 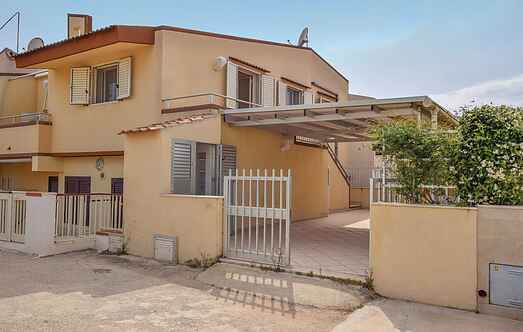 This property consists of 6 newly built holiday apartments, which are located less than 300 metres from the sea. Each apartment features its own private terrace to dine in utter privacy. Terraced house 200 m from the excavations of Kaukana that have brought to light a Greek settlement.